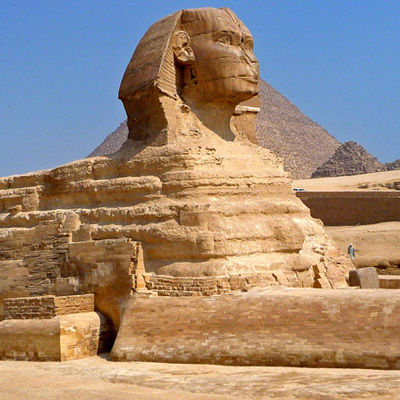 In short the 1 day Cairo excursion will show you the most well known, and most interesting parts of the city such as the Pyramids of Giza, the Sphinx, and the Cairo Museum. For most people this is that they have learnt about back in school, seen on TV and read about in books, and it's what people think about when they think of Cairo. We've tried to compress the best bits of Cairo into 1 day. 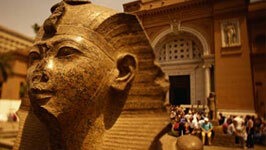 The 2 day Cairo excursion gives more of an insight into Egyptian life. 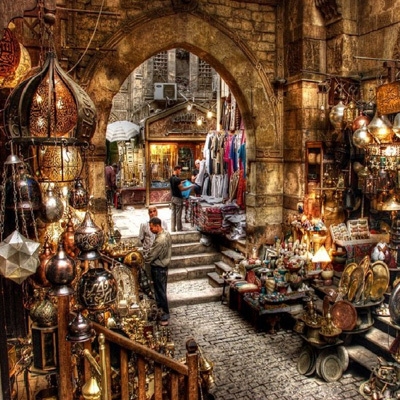 On the first day you'll do the same things as in the 1 day tour - the Pyramids etc, on the second day we explore the City of Cairo in more detail and take you around the bustling Bazaars and markets. 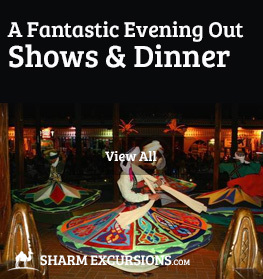 You'll see the spectacular mosques and architecture of Cairo and stop off for tea and coffee in the Cairo restaurants and cafes. It's not as busy as the first day, but we think just as interesting as it gives you a real insight into Cairo life and shows you the parts of Cairo tourists often don't see. 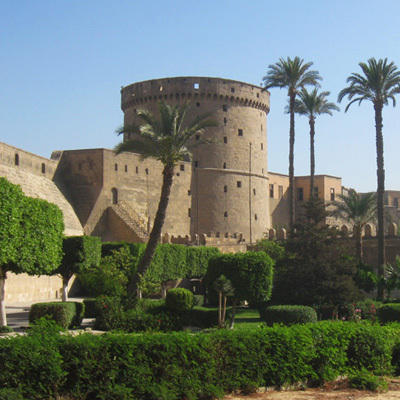 We have made sure that you could go home after the 1 day excursion to Cairo and feel like you have finally seen in first person all the sights of Cairo you've grown up seeing and learning about. 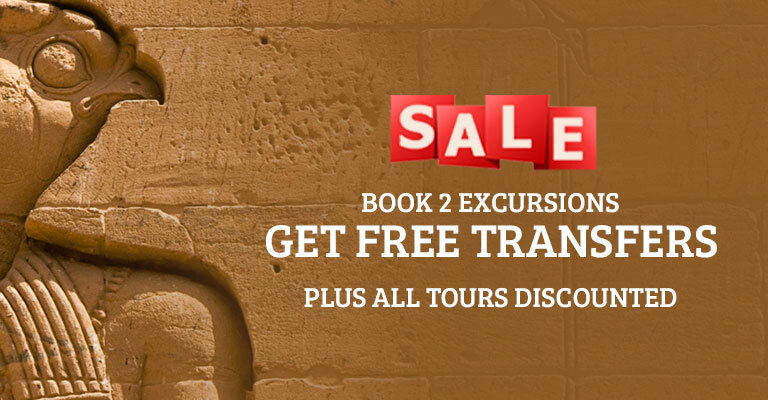 If you're interested in Egyptian culture, history, architecture, or just want to discover more about Cairo then the 2 day excursion is for you. 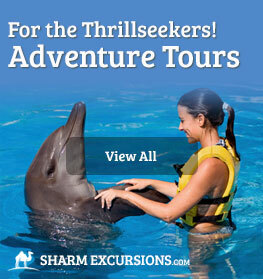 Our 1 day Cairo tour, but from Dahab instead of Sharm El Sheikh. 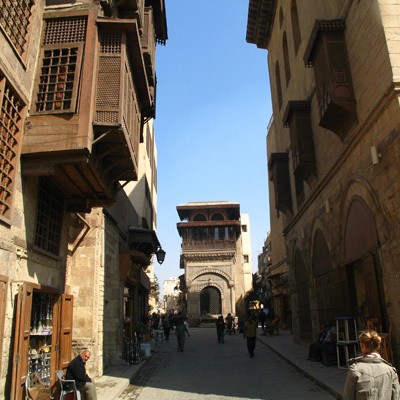 For many people a holiday to Egypt is not complete without seeing the marvels of Cairo. Cairo has many amazing sights, all of which can be experienced on a private or group Cairo tour with SharmExcursions.com. 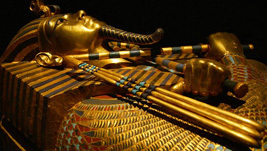 Below we have written about the two most common questions we are asked regarding Cairo excursions, however if you would like any additional information feel free to ask away. 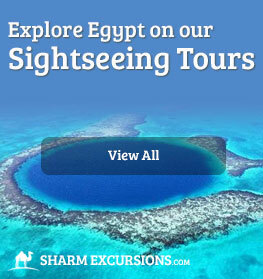 What is there to see on a Cairo Tour from Sharm? 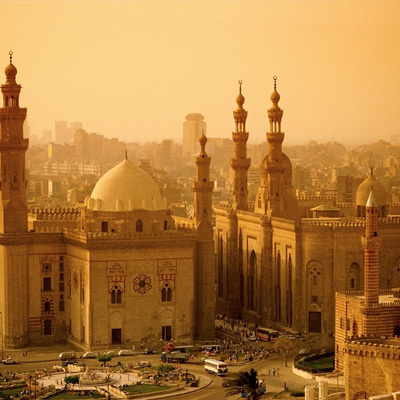 Out of the Egyptian Cities, Cairo is probably where you'll recognise the most distinctive sights. 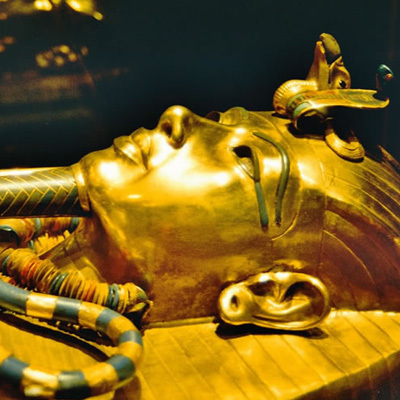 From the amazing Pyramids of Giza, to the Cairo Museum housing thousands of precious ancient Egyptian treasures such as King Tutankhamen's belongings, it's impossible not be in ore on a day tour around this historically rich City. 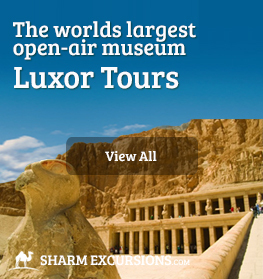 * Depending on the Cairo excursion you book, you may not necessarily this exact list, for more information see specific excursions below. 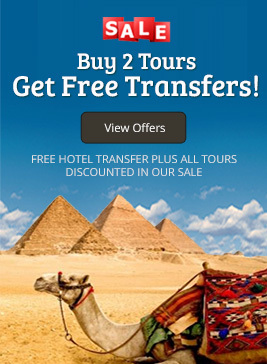 Cairo Tour by Bus or by Plane? 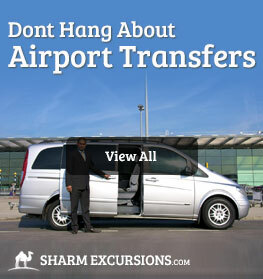 We offer 2 ways of getting from Sharm to Cairo, by bus and by plane. 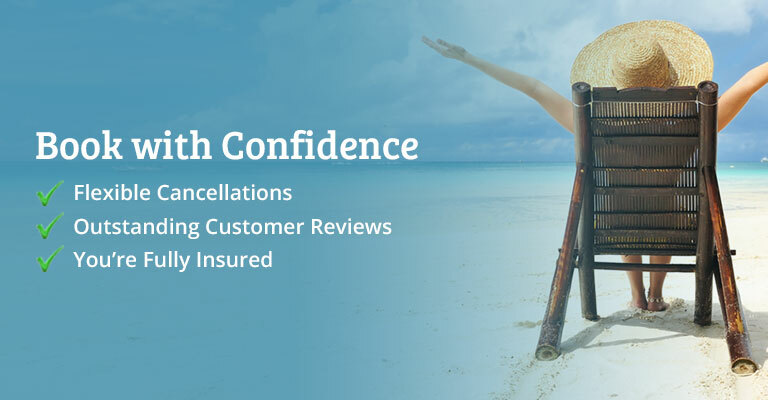 To be honest the deciding factor for most people is cost, however there are advantages to both trips. 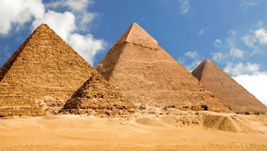 Travelling to Cairo by bus is substantially cheaper than flying, but as you can imagine it's a long way from Sharm El Sheikh to Cairo and this is why many people prefer to fly. Although the majority of the way to Cairo will be in the dark it's often said that the views of the Suez canal amongst other things actually made it worth not flying. The coach has a toilet and refreshments can be purchased on board, we also make sure you get lots of breaks to stretch your legs, which gives you the opportunity to stop at different places you wouldn�t if you flew. 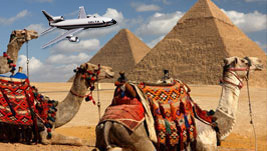 Although flying to Cairo costs more than taking the coach, people often feel it's worth spending the extra money on a once-in-a-lifetime day. 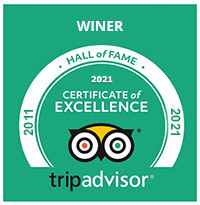 Our most popular excursion and the one we are famous for! 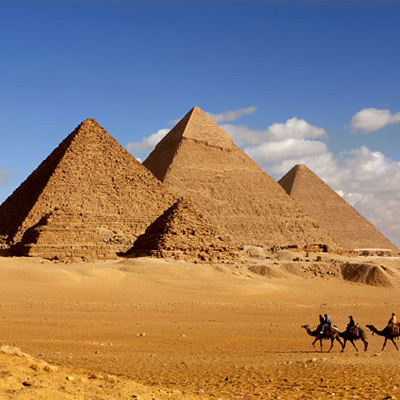 You will get more time to look around Cairo and spend less time travelling. 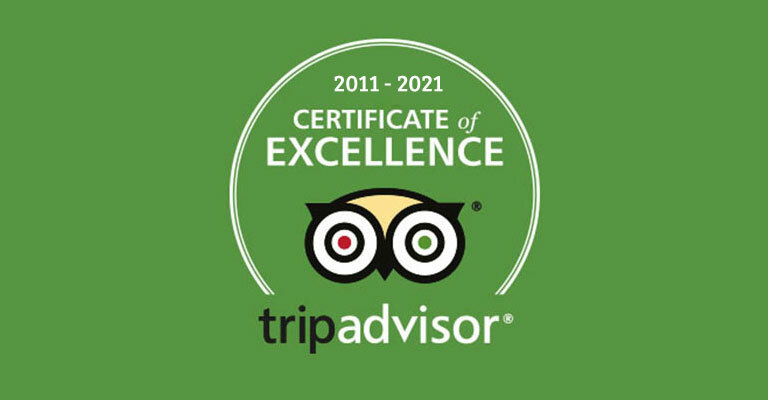 We get better feedback from Cairo by Plane excursions so we recommend this to our customers, don't take our word for it though, read reviews at the bottom of excursion pages to see what our customers thought. Still not Sure What Cairo Tour? 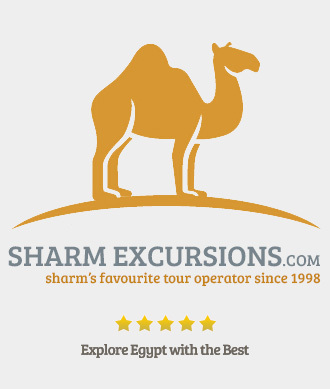 Here at SharmExcursions we offer a wide range of tours to Cairo from Sharm el Sheikh, and so we understand it can be hard to find which tour is best for you. 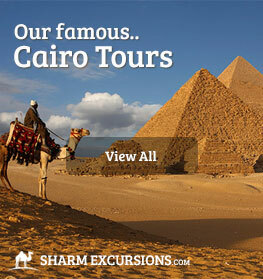 The article linked below compares our Cairo tours and highlights the differences between them.